Naruto and Killer Bee take on the six Reanimated Jinchuriki, who’ve been equipped with the Rinnegan. Using his past experience from fighting the Six Paths of Pain, Naruto devises a plan to stop the Jinchuriki. 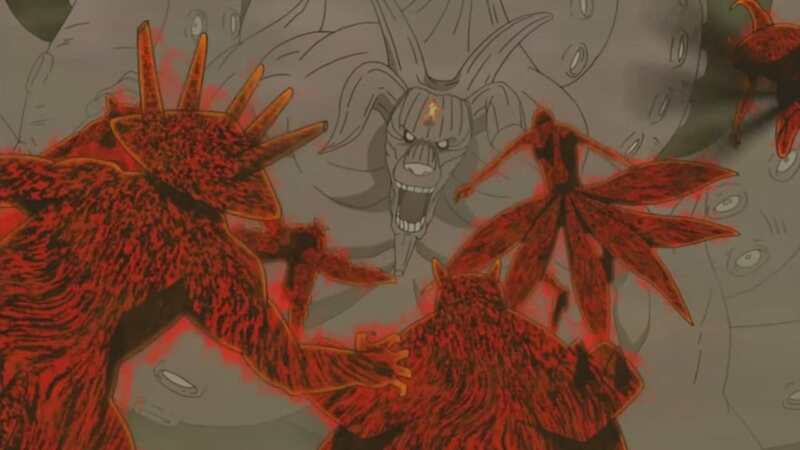 Naruto Shippūden Season 15 : Jinchuriki vs. Jinchuriki! !